“You are what you eat” is especially true when it comes to the condition and health of your skin. As the skin is considered your body’s largest organ, a healthy and balanced diet, rich in vitamins and minerals is essential for a youthful, clear and glowing complexion. Most of our diet today includes a lot of refined sugars, chemical preservatives and additives, which can wreak havoc with your skin. These ingredients can cause premature ageing, blemishes and dehydration. Fruits and vegetables play a vital role in maintaining a radiant complexion- as they provide us with a wide range of essential vitamins and minerals, including Vitamin A, Vitamin B, Vitamin C, Magnesium, anti-oxidants and many more. Fruit and vegetables should form the foundation of your meals and snacks throughout the day. Green vegetables are especially rich in the vitamins and minerals needed for a gorgeous skin, and can be a convenient and tasty meal or snack- especially when enjoyed as a delicious smoothie- which is easy to enjoy on-the-go. Buy green smoothies, that contain no added sugar or preservatives, and that include power foods such as spinach, broccoli and celery. What if you are not a fan of green leafy goodness? 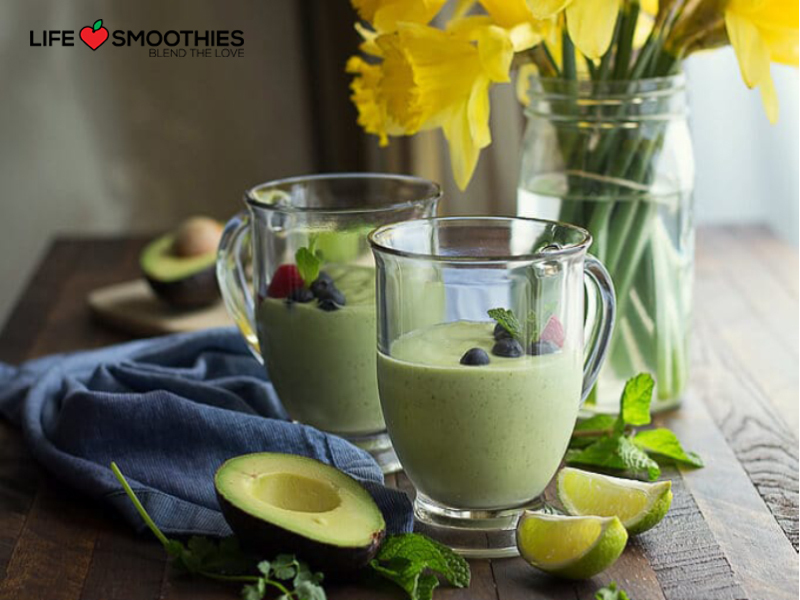 Buy green smoothies, that include delicious fruits like mango or banana in the recipe. Going green will never be tastier or easier – than sipping on a delicious fruit and vegetable combination smoothie.